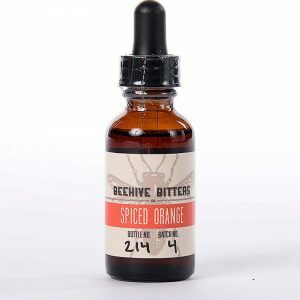 In 2015, cocktail aficionado Mike D’Amico founded Beehive Bitters Company in Roy, Utah (the Beehive State). 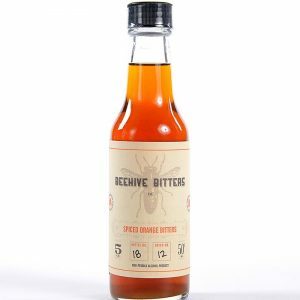 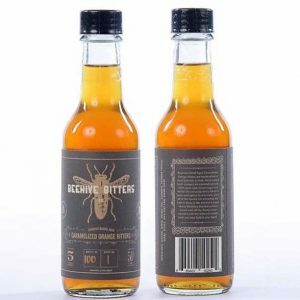 While it seems as if a new bitters producer hits the market every minute these days, Beehive is not your average homemade bitters—far from it. 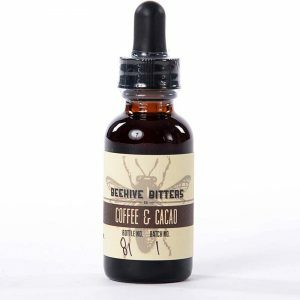 Each of Mike’s bitters calls for multiple tinctures and extractions, which are all handmade separately and mixed together at the end of production to create unique and consistent flavors. 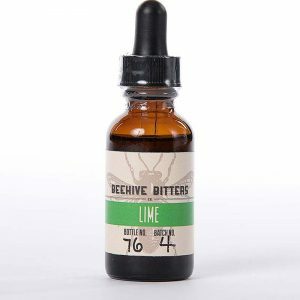 Although Beehive’s flavors—Spiced Orange, Lime, and Lemon—sound straightforward, our tasting panels find them surprisingly complex, yet simultaneously clean and clear.